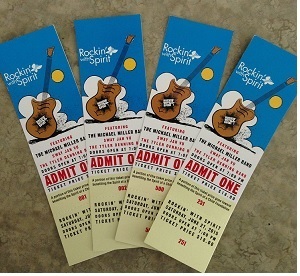 This entry was posted on April 22, 2015 by sharonwynn, in Events and tagged events, Rockin' with Spirit. Bookmark the permalink. 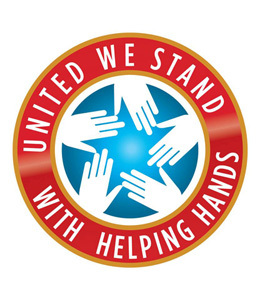 Please CLICK HERE for information on becoming a valuable sponsor and to find out more about our lineup of bands. 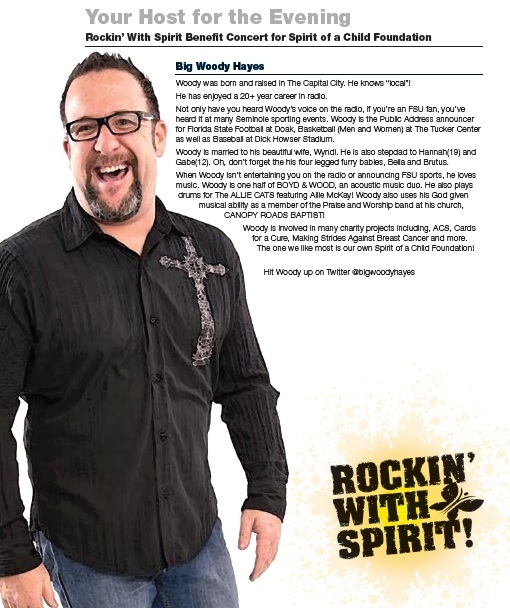 We’ll be ROCKIN’ for a wonderful CAUSE! 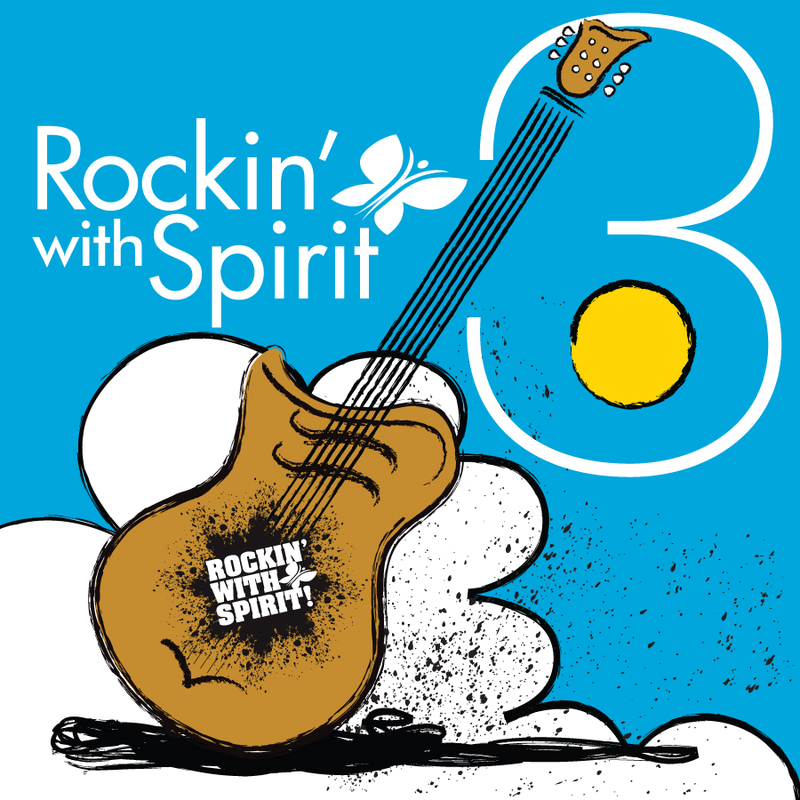 « 3rd Annual “Rockin’ with Spirit” Benefit Concert..